What may seem like minor roofing repairs, like fixing leaks and replacing damaged or broken tiles and shingles, can actually sustain and prolong the life of your roof. Think about what your roof is exposed to throughout the year. Scorching heat. Strong winds from summer dust storm. Even freezing temperatures in the winter and pounding hail. Your roof is constantly being exposed to every possible weather element. Flat roofs especially take a beating 365 days a year. 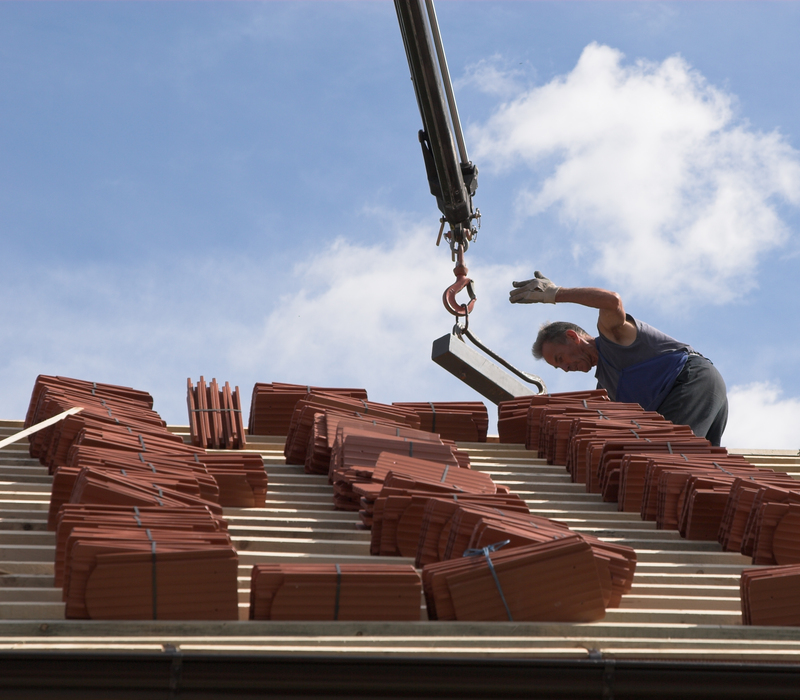 Many times you can avoid major problems and the expense of complete roof replacement by making small repairs where and when needed. However, understanding what your roof really needs and trusting your roof contractor are of top priority. All Inclusive Contracting offers roofing solutions to keep your home and business safe and secure from whatever Mother Nature has in store. With a professional team specialized in roof maintenance, repairs and replacement, All Inclusive is the answer to all of your roofing related problems. 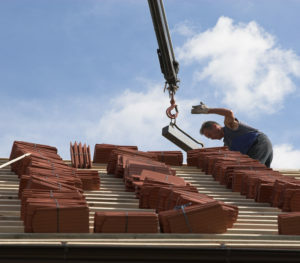 Call us today at 602.550.0499 to get started on your next roofing project.